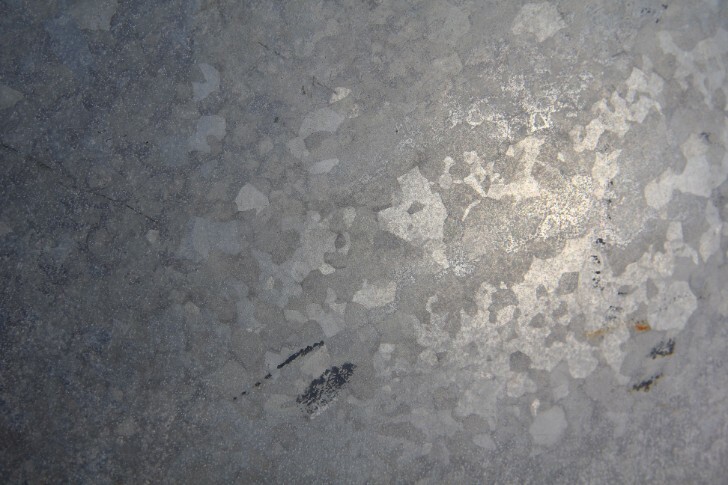 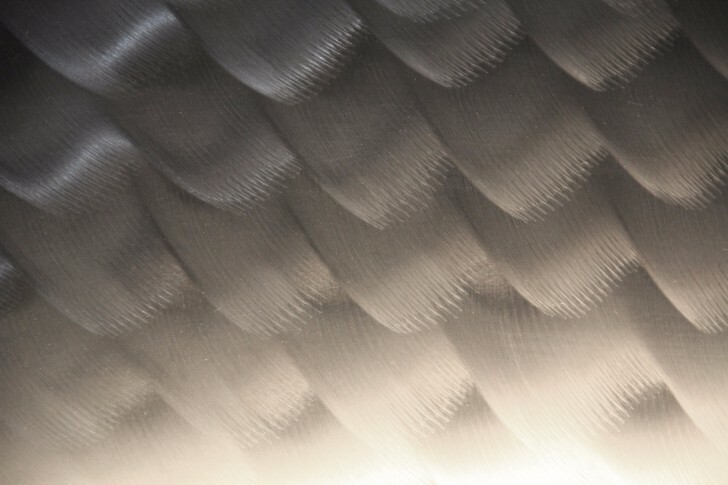 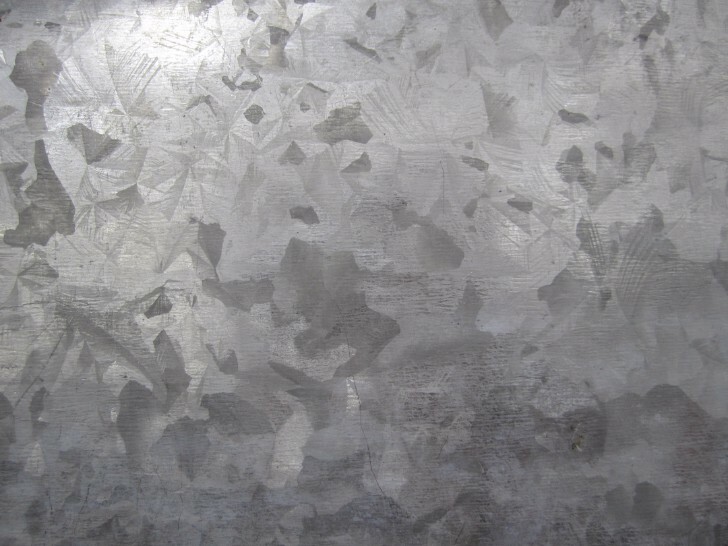 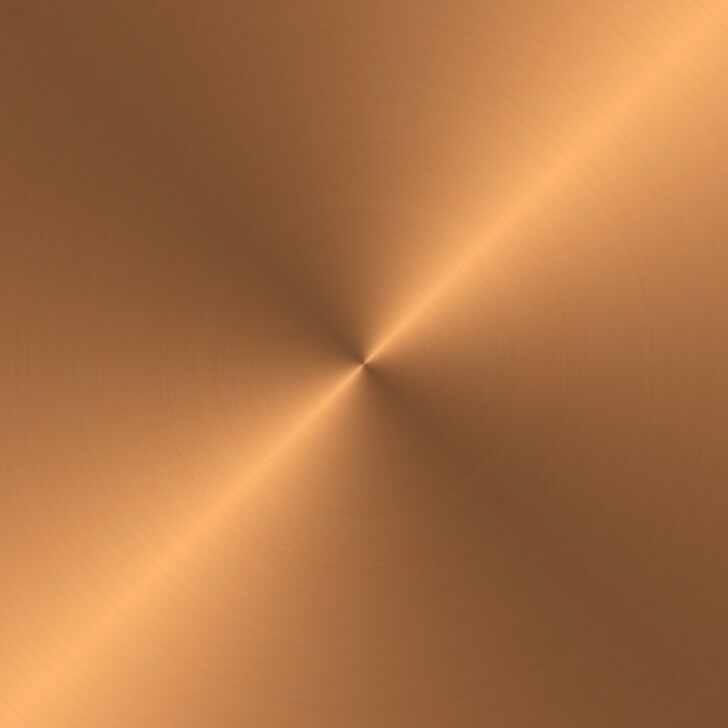 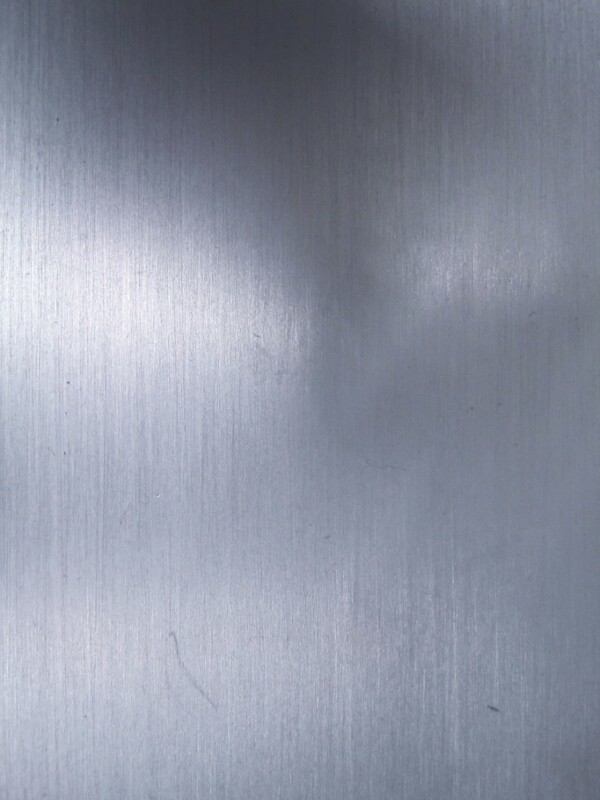 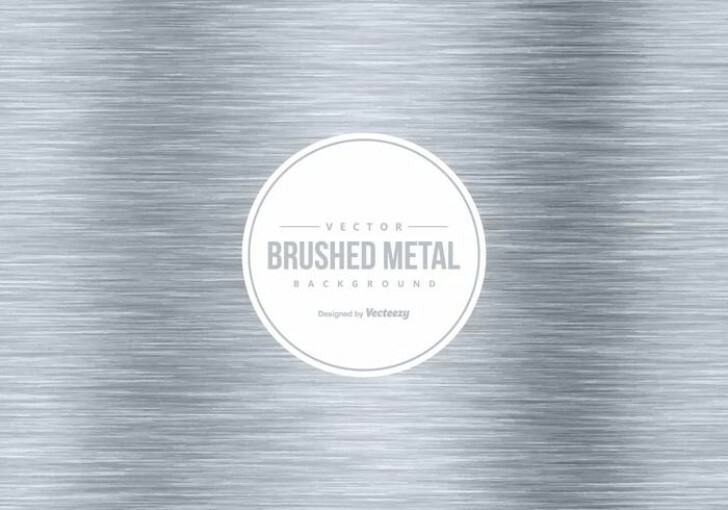 Brushed metal textures are great to add a metallic touch to any design or project you are doing. 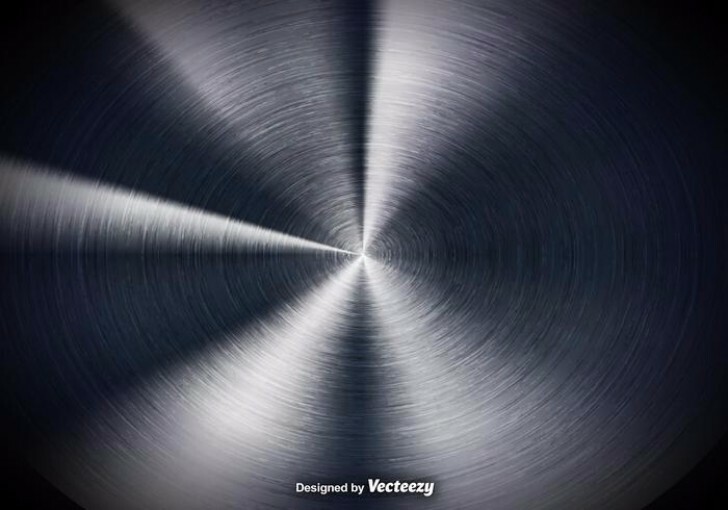 You can develop nice designs using metal brushes which will give your work an amazing touch. 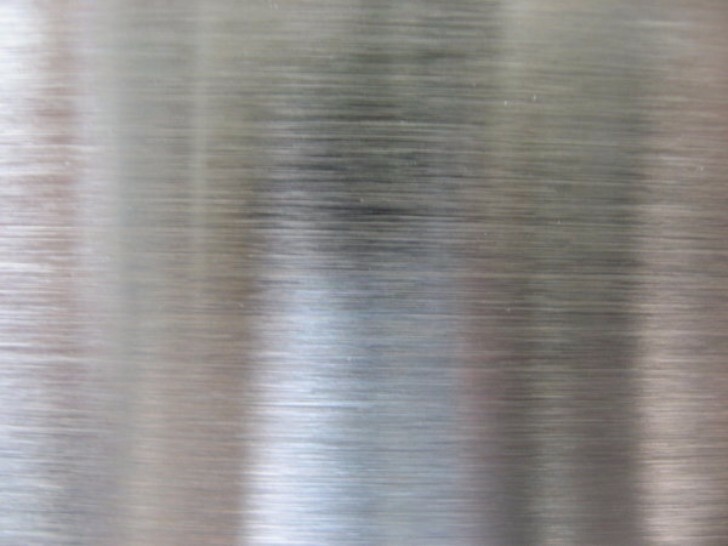 There is aluminum all the way to steel brushes which include every type of metals. 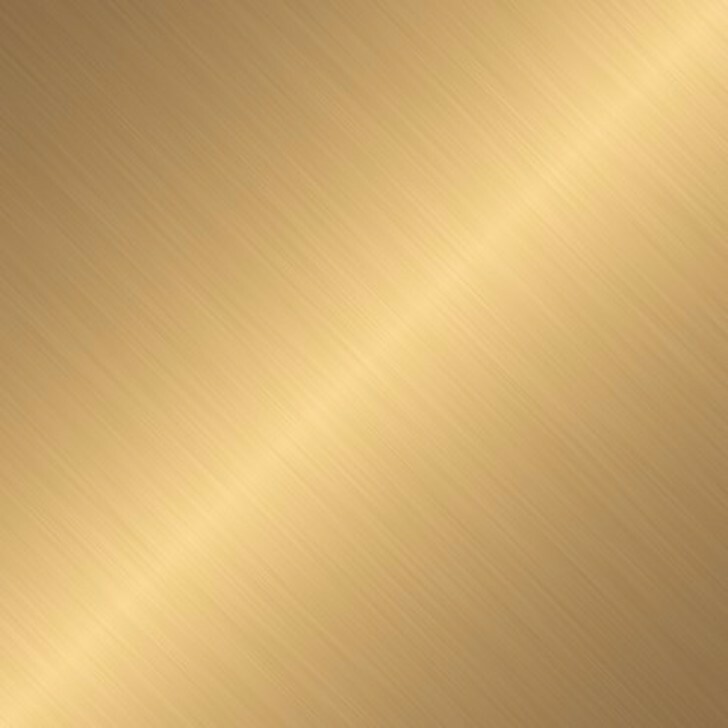 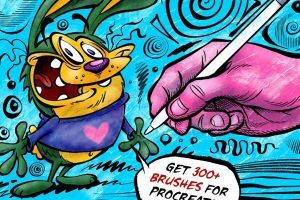 Any of these metals will create amazing illustrations that are inspiring which will be perfect for you to take advantage. 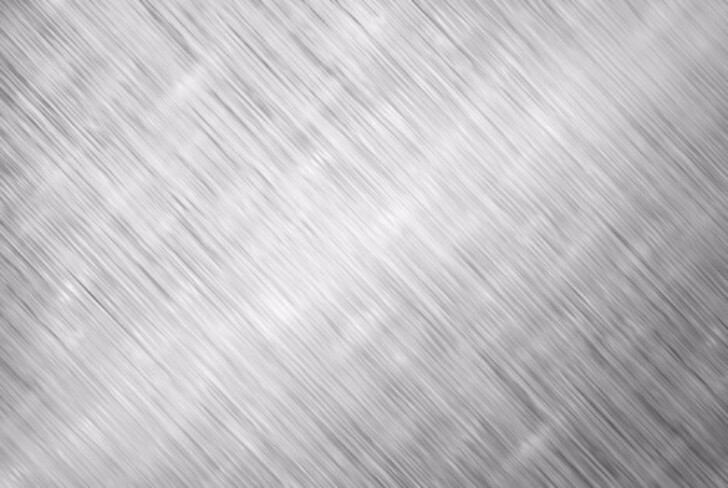 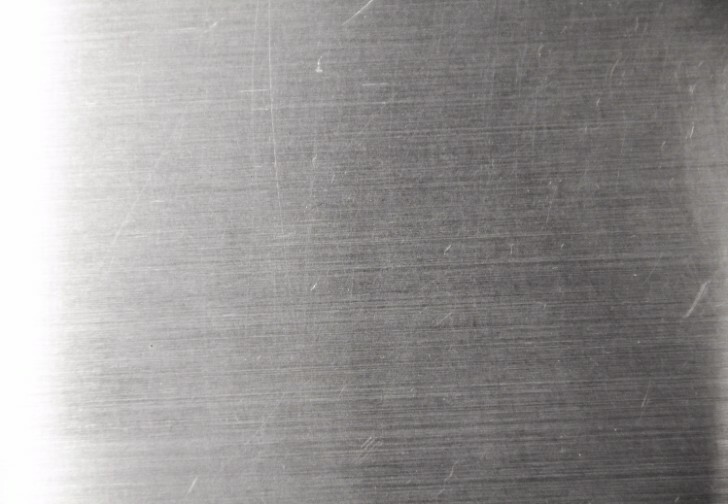 These are 25 free brushed metal textures of all forms that have all sorts of textures. 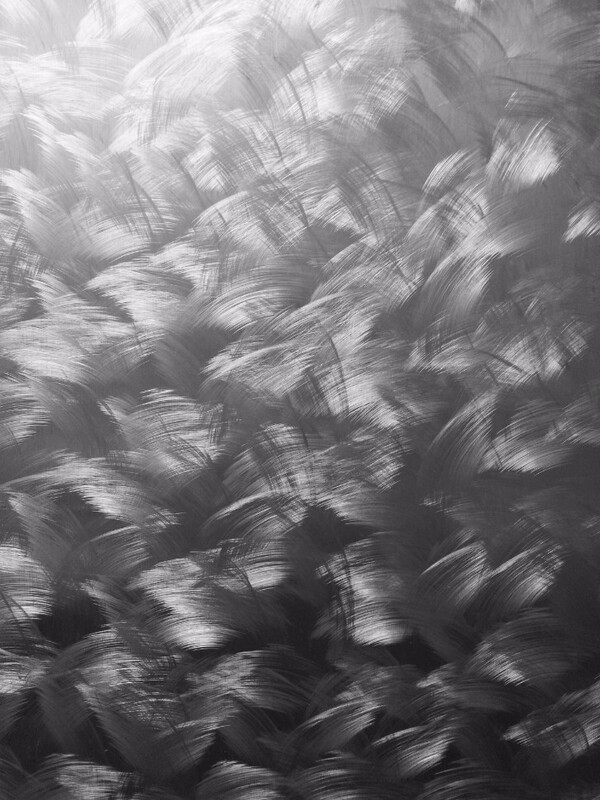 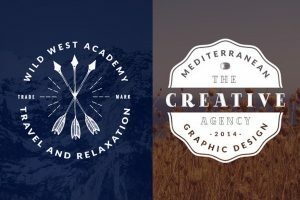 Some of these images provide an edgy look and others a modern. 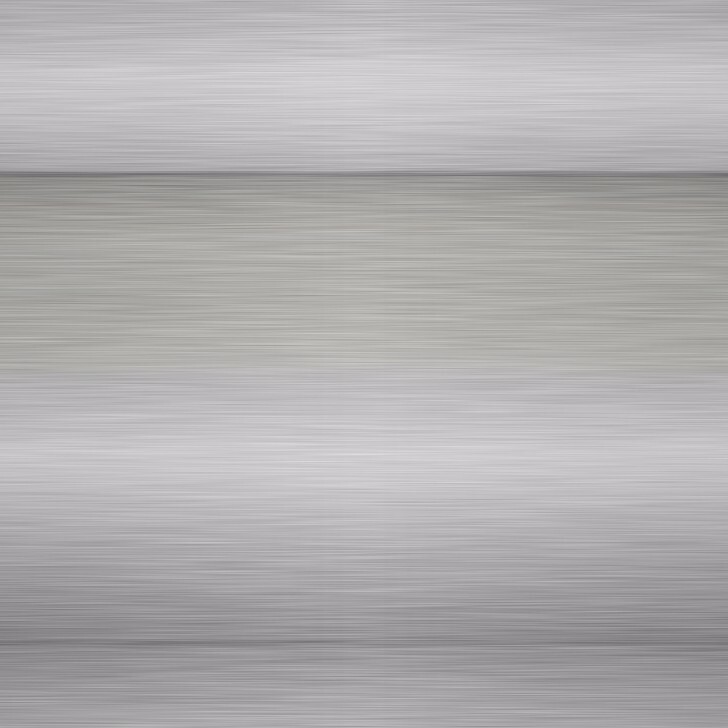 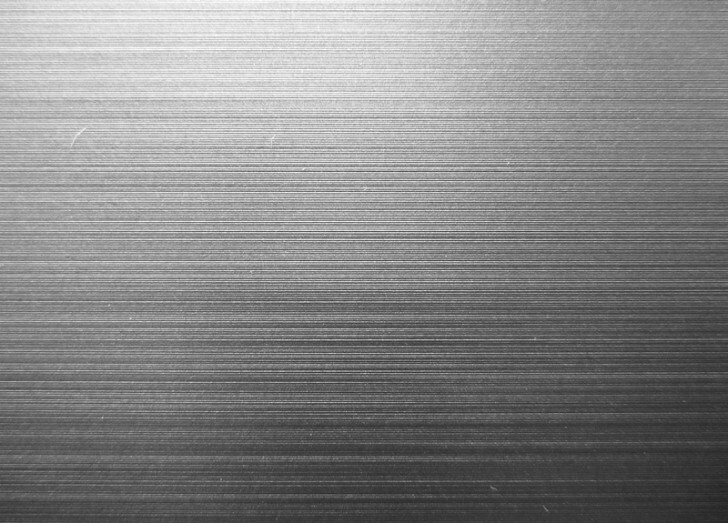 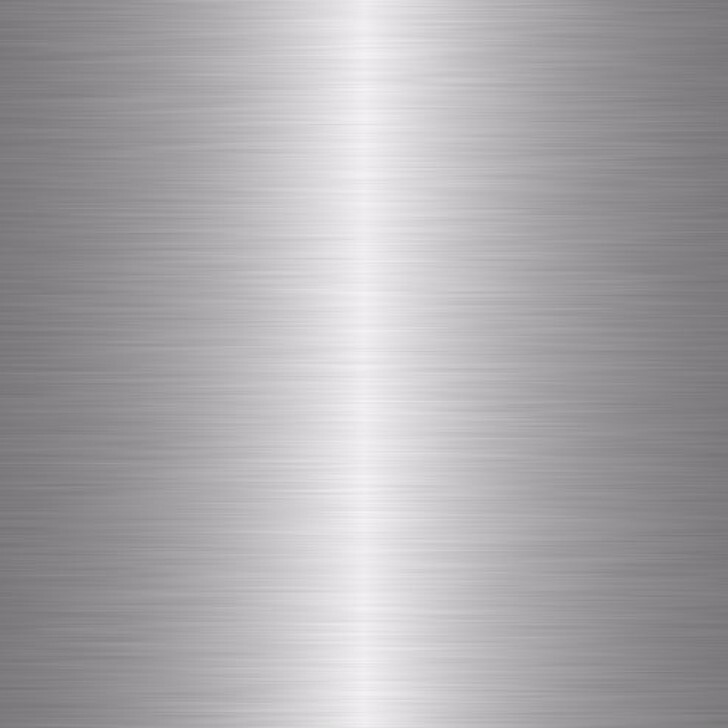 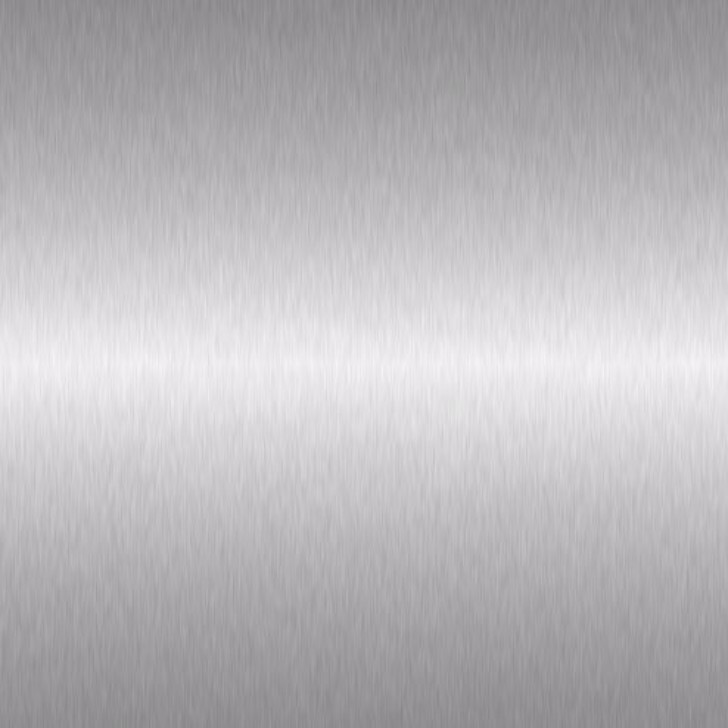 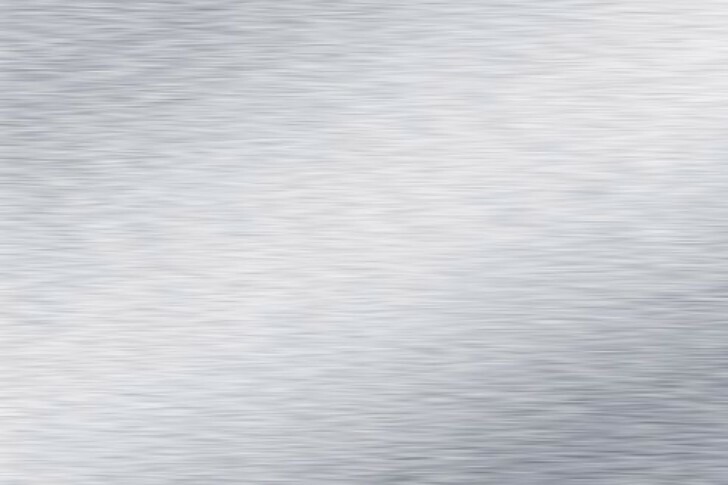 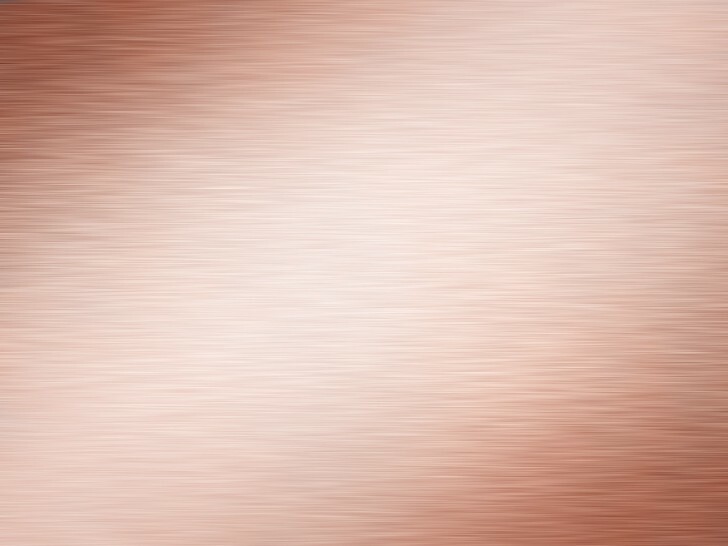 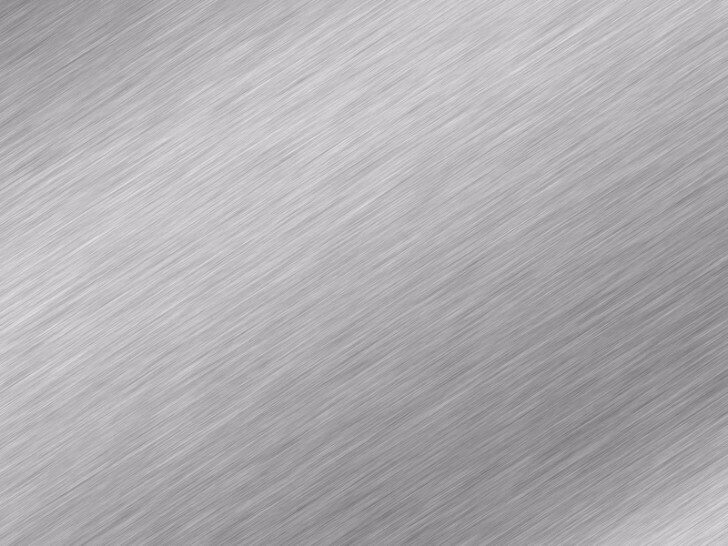 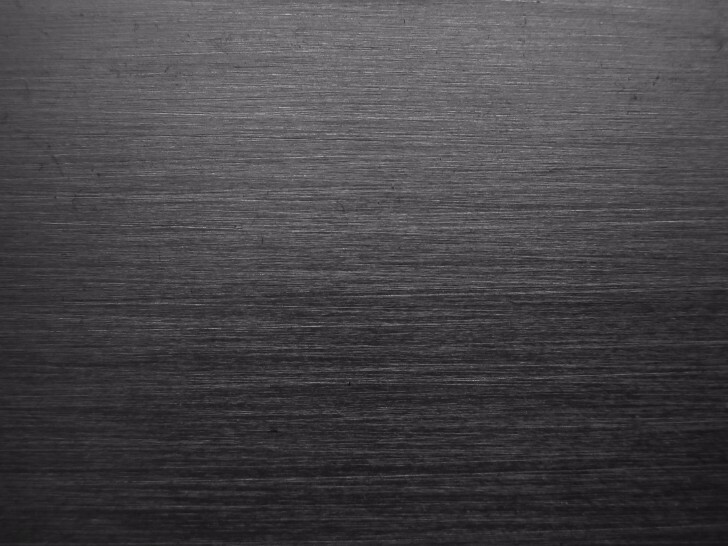 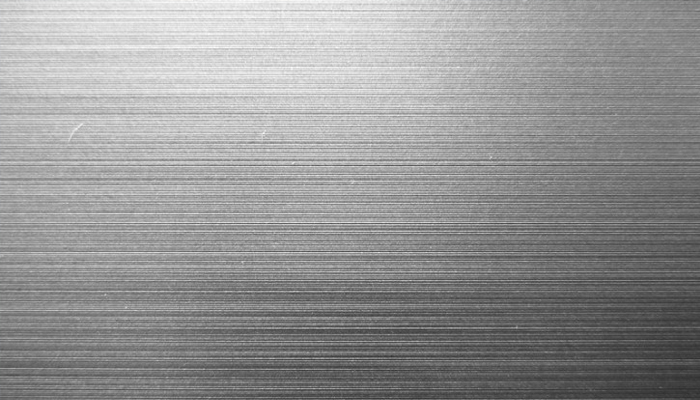 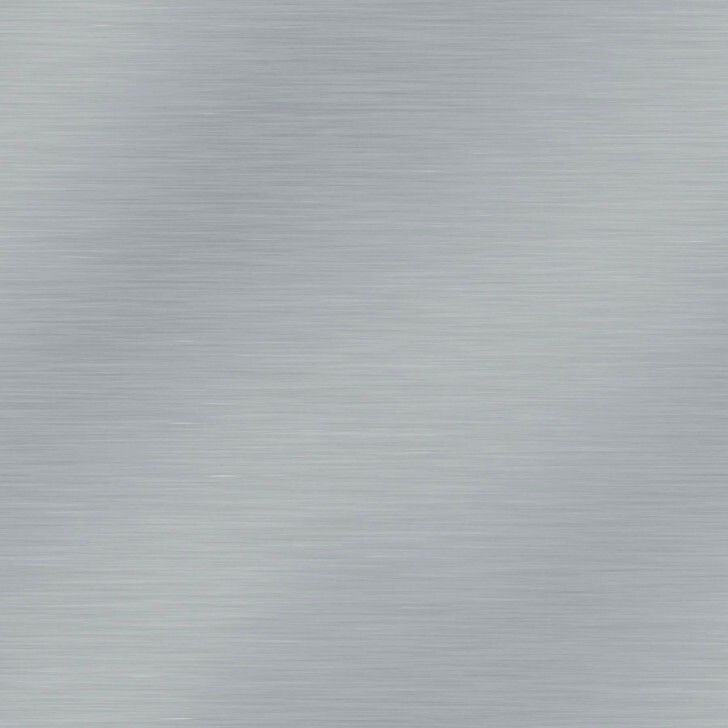 Brushed metal textures can be great for a desktop or also any web designs your creating. 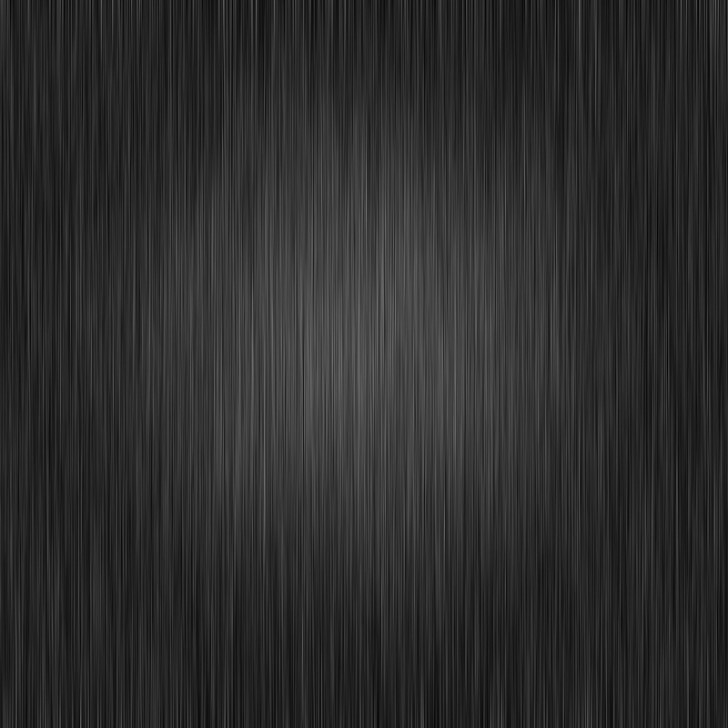 We hope you like all of these textures we have provided for you. 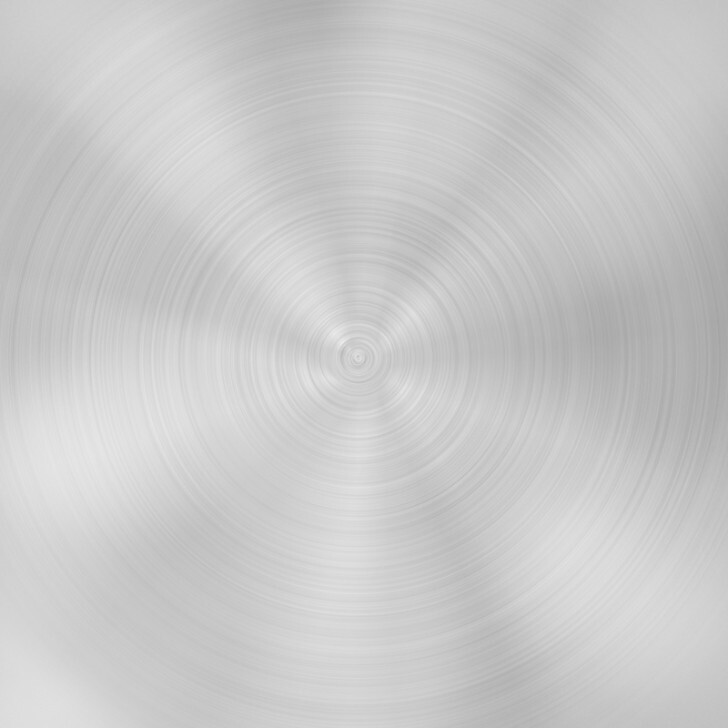 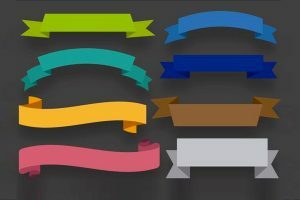 You may use any of them for photoshop, web design, graphic design as well as for basic desktop background.